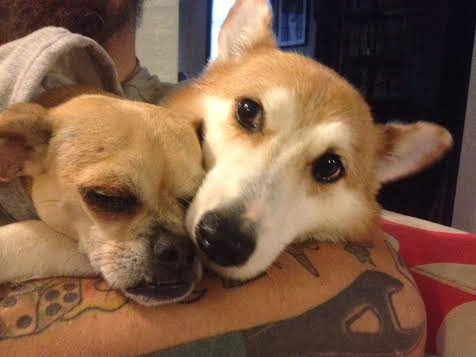 River the Chug (Chihuahua + Pug) hangs with Corgis. That’s right. This spunky character is dog enough to roll with the likes of Corgis. Birth of cool, people. Respect the CHUG! 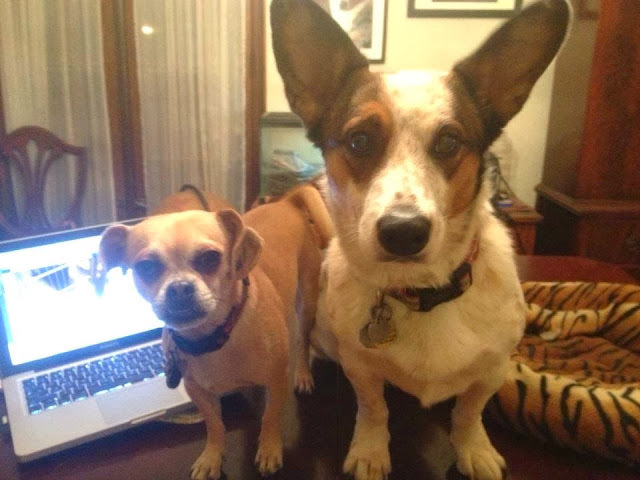 Not only is River down for dances with Corgis, she’s up for winning serious dough for the group that rescued her. Five thousand biscuits (errr dollars) is up for grabs in the Dirtiest Dog Contest, and River is doing her low down dirtiest best to win it all. 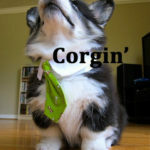 I say we make it happen in no time flat, CORGI NATION style! Let’s get River from third to first with our votes TODAY! In just two minutes, your vote for River the Chug will help Minnesota’s Secondhand Hounds nab that $5,000 top prize, to help them go on doing that thing they do so well: give dogs (and cats and other critters) with no place to go a chance at life. Since their 2009 founding, Secondhand Hounds found homes for nearly 5,000 of them. Saving lives, pure and simple. It’s a beautiful thing, isn’t it? Go to the Dirtiest Dog Contest facebook page HERE. “Like” Wahl Home’s Facebook page. Click the “VOTE” button to be directed to the top 25 finalists. Click on RIVER’s photo — her charmingly Chug face is smack in the middle, 4th row down. If this doesn’t work for you from a mobile phone, please try on your PC or tablet. 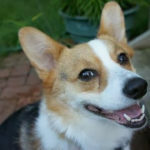 Thanks, Corgi People! I know I can count on you, as always. Corgi People are simply the best. 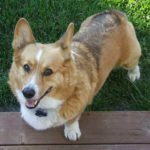 Corgi On for rescue!